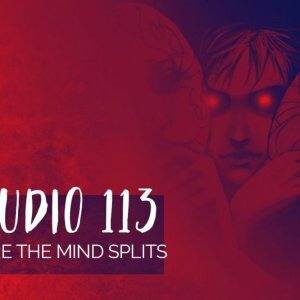 Studio 113 B is where the minds splits; wonder why the mind splits here? OK! 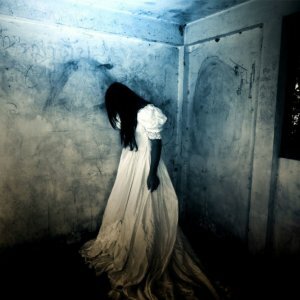 You have just discovered that you have split personality disorder and the only way to cure yourself is to get out of the room in just 60 minutes as your dark side will take control over you once again. 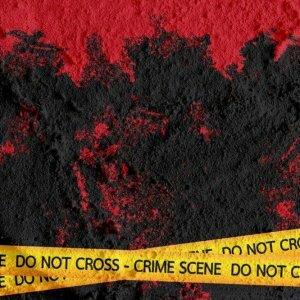 So hurry and discover all the horrors created by your dark side and make it right. 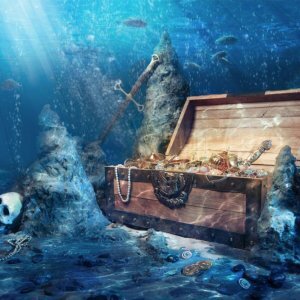 Your cure is within you, find the courage to face your dark side and take control of your life once again. This is your only chance to make amends as if you fail the dark side will take over you completely!! 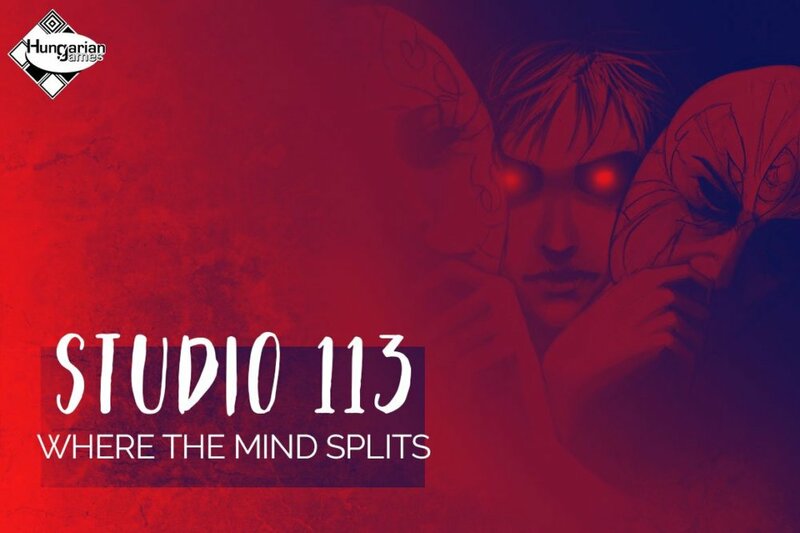 Studio 113 is fun, thrilling and captivating and you certainly don’t want to miss one bit of it. What are you waiting for, get on the train and have a funky ride - but don’t forget your mission “cure yourself”. Room size: Studio 113 B is huge and spacious. No. of Participants: Minimum Number of players is Two (2) and Maximum is Six (6). Fee Per Person: AED 170 per participant (big space). Copyright © 2019 HUNGARIAN GAMES All Rights Reserved.